We are a collective of like-minded adventurers on a quest to test our bodies and minds. Exploring the path less travelled and always having fun via Fatbike, MTB, Hiking & SUP. Craig wanted to be a pro cyclist all through his teenage years, racing mountain bikes for Schmoo's cycles in Swansea until his early 20's. The bug of cycling has never left him with an even bigger array of bikes of every genre in his lockup than ever before. Craig is a recognised professional Photographer who's work can be seen on 4corners and Stockfood stock libraries internationally. Paul loves nothing more than testing, racing and building bikes, his mechanical expertise out on an adventure is second to none, meaning he can fix things on a bike and get you home with just some tape and cable ties usually. 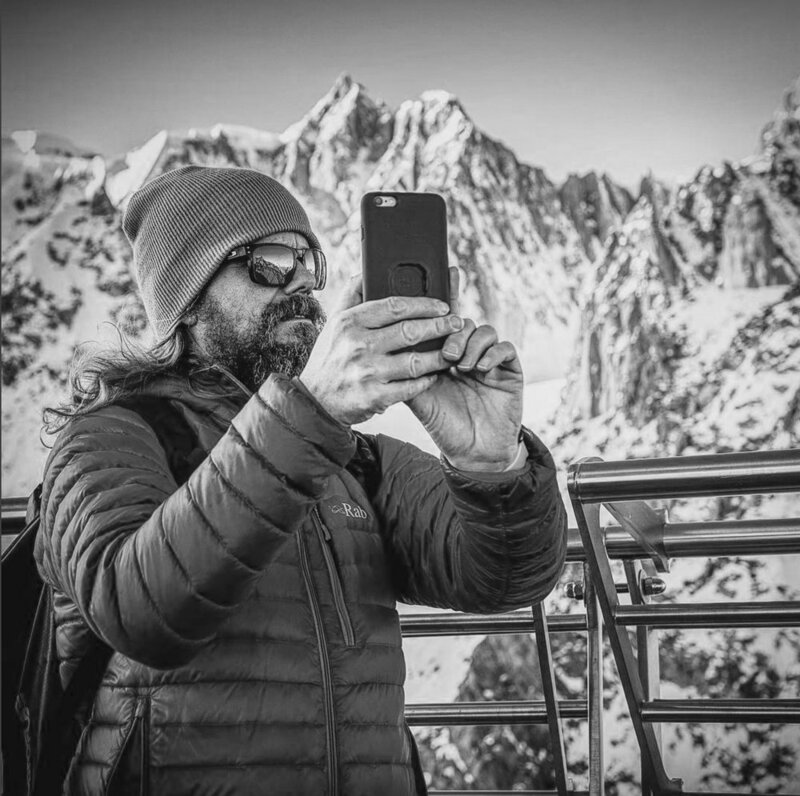 When it comes to exploring, with Arctic voyages, Glacier journeys and Volcano adventures, Nick has found himself having to climb, hike, bike and snowboard out of many a situation in places ranging from Greenland, Antarctica, Alaska, Iceland and Uzbekistan. Trained as an Geologist, Nick began his career in Australia doing gold and copper exploration. 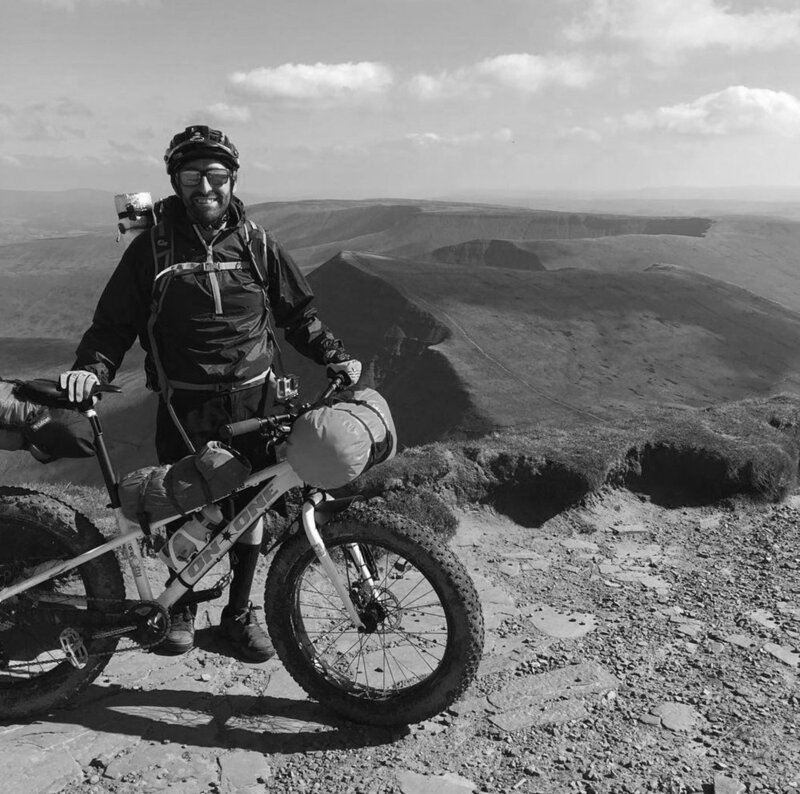 Now as co-founder of the web's biggest online snow forecasting website, he has every opportunity to head for the mountains to test their predictions, but home is where the heart is, and South Wales is the perfect playground for microadventures.